Want to be alerted in the event of a fault ? Don’t complicate your life with solutions which do not work with all makes of inverters! Rbee Solar is compatible with all photovoltaic installations. How? 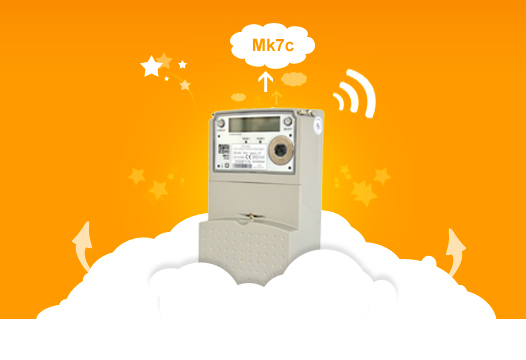 Our equipment is an electricity meter, quite simply! Naturally... Rbee Solar sends you an email if a photovoltaic installation is operating below its optimum performance level, or worse … if it is no longer producing at all! You can incorporate it in 2 minutes in your company’s web site and personalise the whole of the application. Don’t worry...There is no software to install or server to manage. 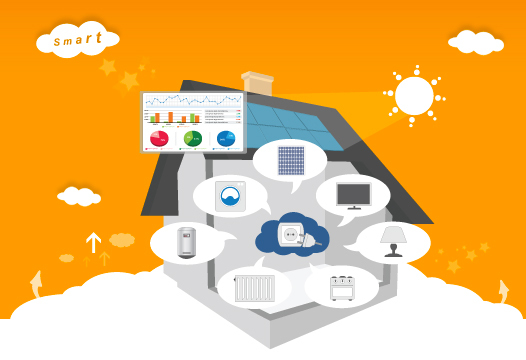 New Rbee Solar Smart, the household’s electricity report! The monitoring of photovoltaic installations is essential, we know that. Producing clean energy is one thing, but who knows today when and how much electricity their household consumes? The Smart option enables you to go further. Be in control of your electricity consumption. Identify sources of savings for controlled use of electrical energy. With Rbee Solar Smart, you can monitor general electricity consumption but also the detail of a key item like electric heating or a heat pump. Rbee Solar is a solution intended for photovoltaic panel installers, enabling them to remotely control the proper operation of their installations. Very simple to start, Rbee Solar is perfectly suitable for the residential and commercial market. Join our thousands of users and do not leave your installations or your customers’ installations unsupervised any longer! 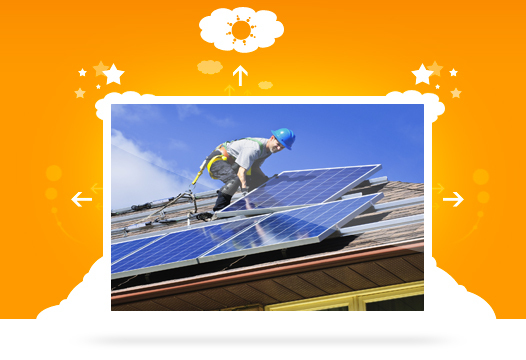 Rbee Solar is intended for installers. It enables them to monitor all of their installations. Our solution is fully packaged! 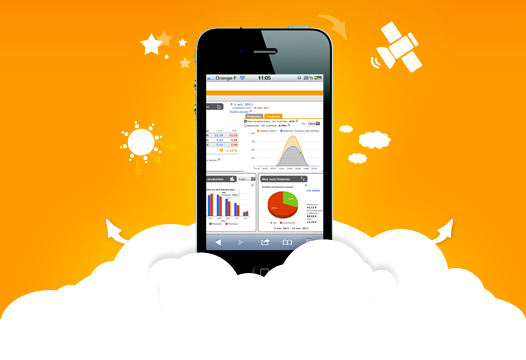 The installer is at the heart of our monitoring solution. Want to test the solution? At Rtone, we attach great importance to your user experience and to your comments! Our engineers are continuously developing our monitoring solution to enhance its functionalities... You will love monitoring your installations! We have used Rtone's EDMI meters on many of our Solar PV installations. 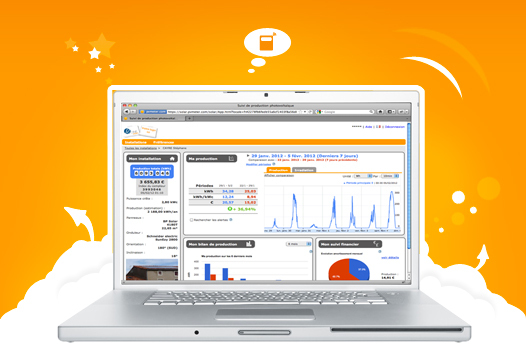 SolarShire's clients find the ability to view the performance of their PV system via the internet convenient and reassuring. As a company we are able to differentiate ourselves by offering monitoring as standard and for our large installations this forms an important part of our operation and maintenance package. 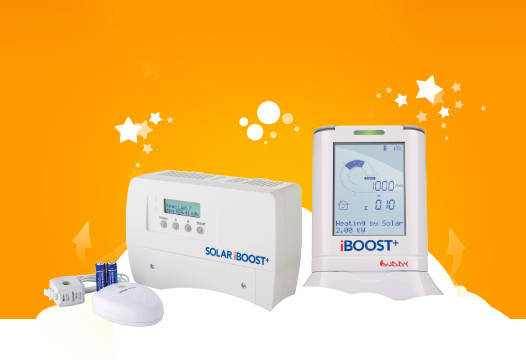 We have had great feed-back from our customers who installed the Rbee Solar Meters. They have been universally impressed by the ‘user-friendly’ interface and how easy the data is to understand. Knowing we are remotely monitoring their PV system has increased their level of confidence in Eternegi to deliver an excellent service. 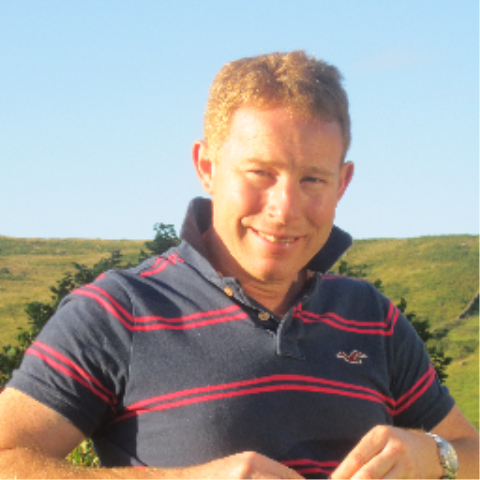 I have been particularly impressed by the professionalism and support we have received from the Rtone Team who have always gone beyond the call of duty – thank you!